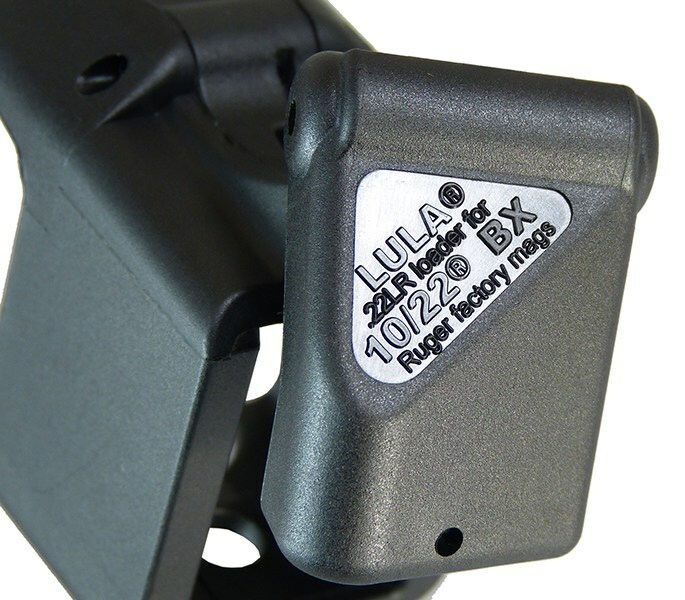 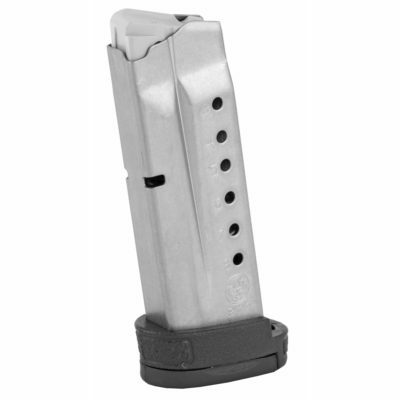 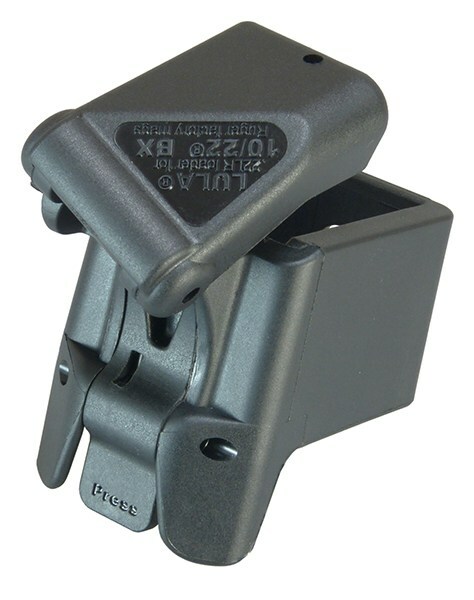 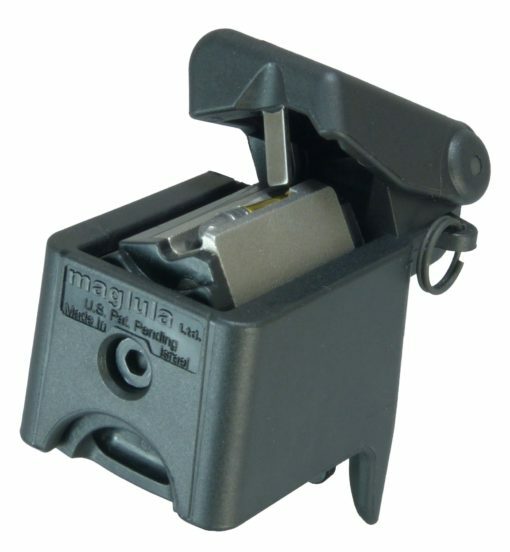 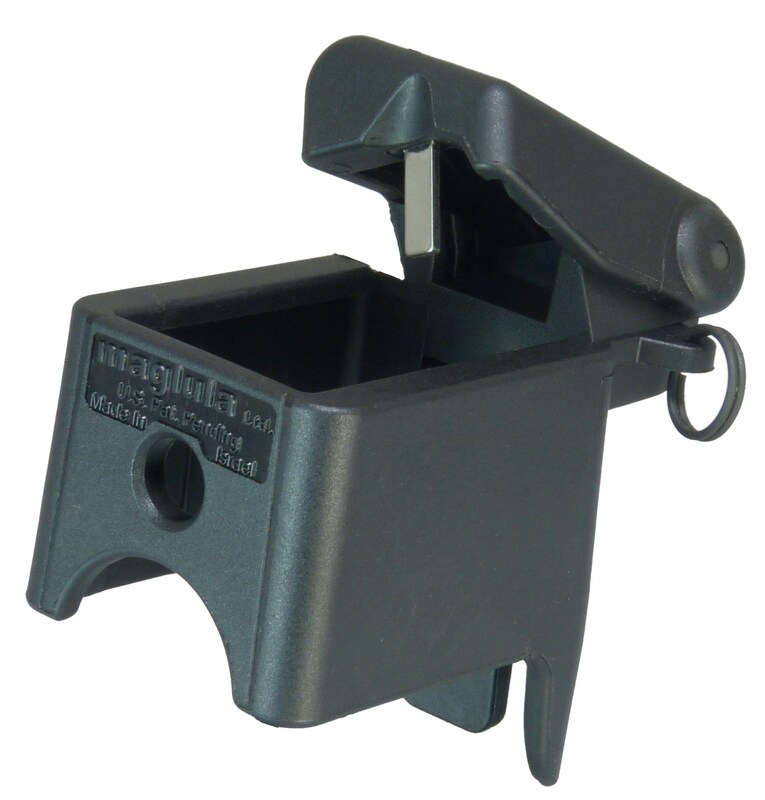 Magazine speedloader for Ruger 10/22 Factory BX magazines. 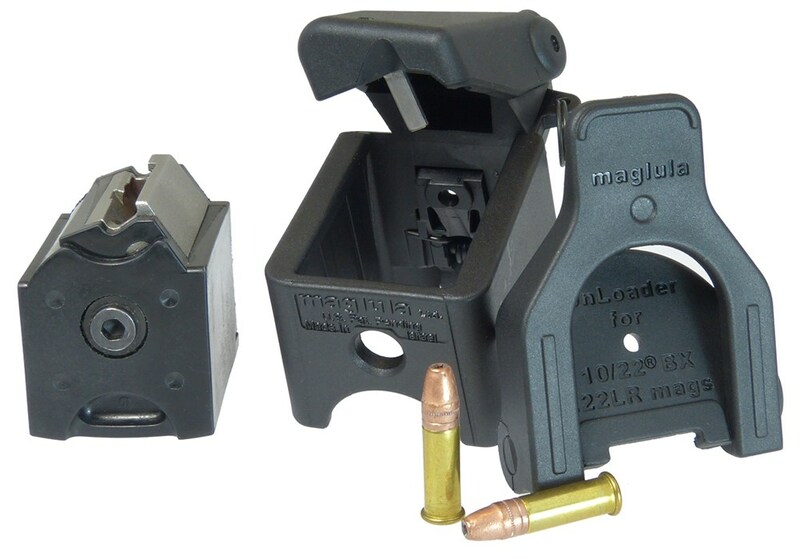 For over 50 years, no one had invented a jam-free, pocket-size loader for Ruger’s factory 10/22® .22LR mags. 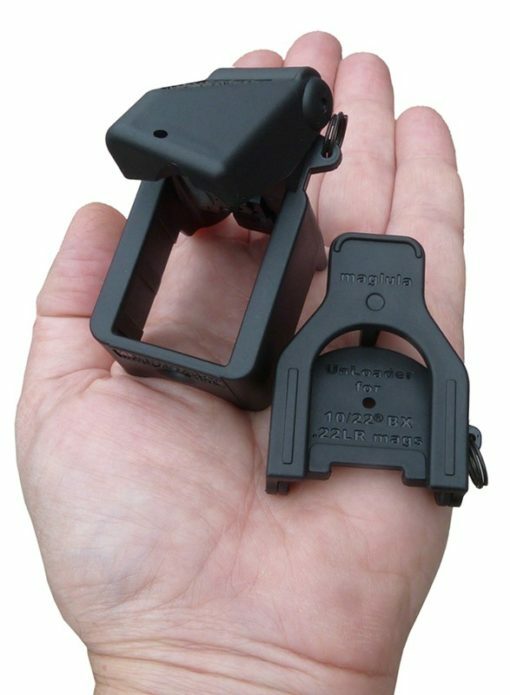 Now in stock is the most perfect little loader and unloader set – which actually work ! 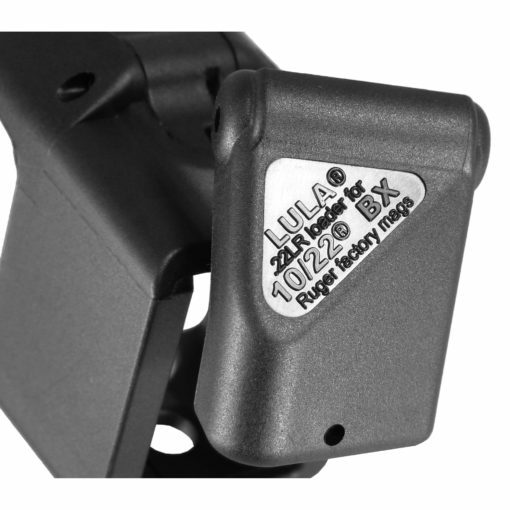 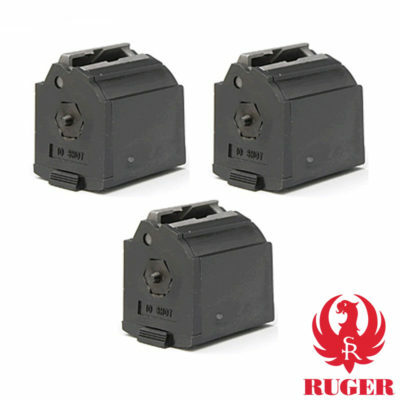 Ruger’s factory mags: BX-1, 5, 10 rotary, and BX-15 and BX-25. 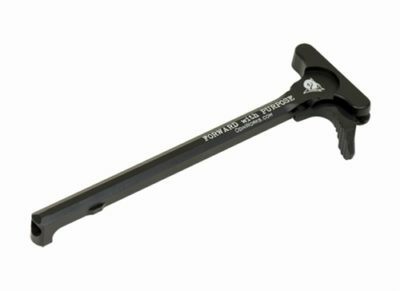 The Loader is more compact, durable, smoothly-operated loader compared with any other 10/22 loader on the market ! 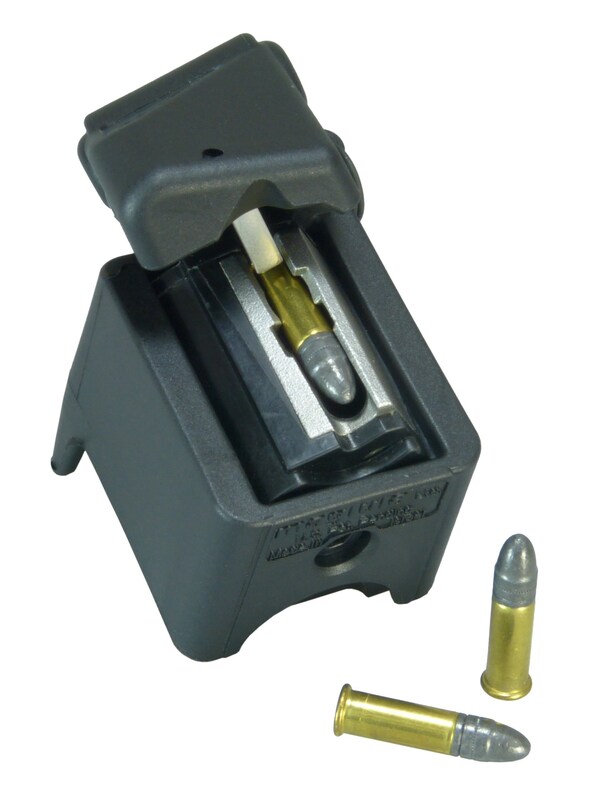 Will not dent delicate .22LR cases. 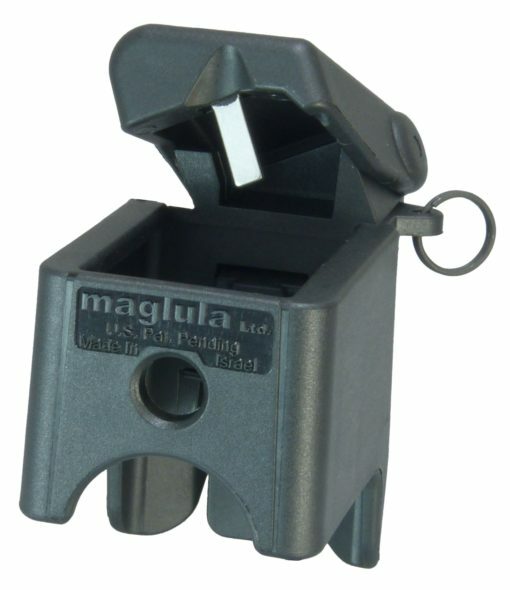 Will not loose the bullet from its crimp ! Never leaves a trace on the tip of the bullet. 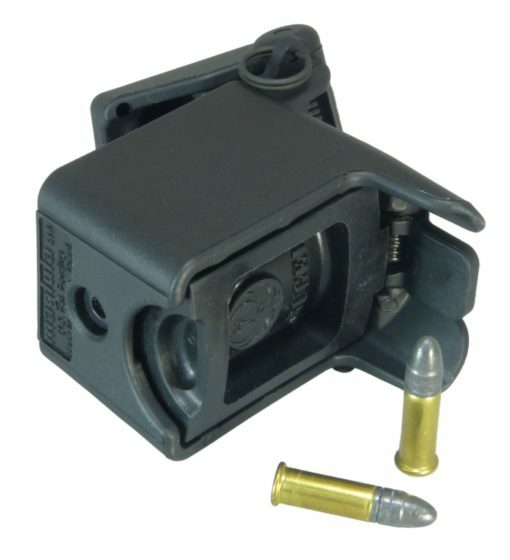 Magazine and ammo shown not included. 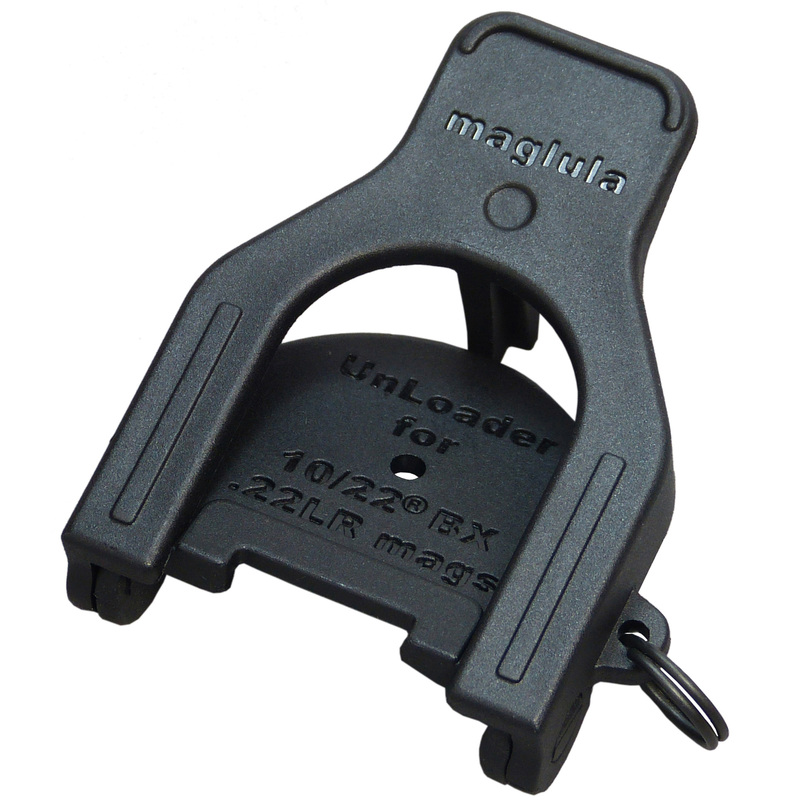 You will receive both a loader and unloader, new in package.